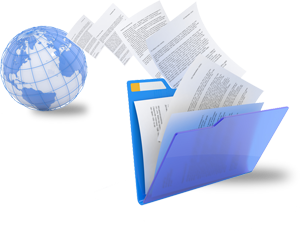 No matter what emails services you are using, whether its hosting or your own mail server, there is often the necessity need of archiving mails. Archiving emails allows you to recall any emails in the past or emails of users that have left the company or whose laptop are stolen. By archiving your emails, you can ensure that you have the full transaction of each and every single email that comes in and goes out of the internet. InternetNow provides archiving using AntispamEurope Cloud archiving solution and it comes complete with antispam. Antispam is needed so that you don’t end up archiving useless mails that takes ups your archiving space in the cloud. You can choose to archive everyone or a selection of users emails. As in all cloud services, you only need to pay archiving fees for those users that are marked for archiving.